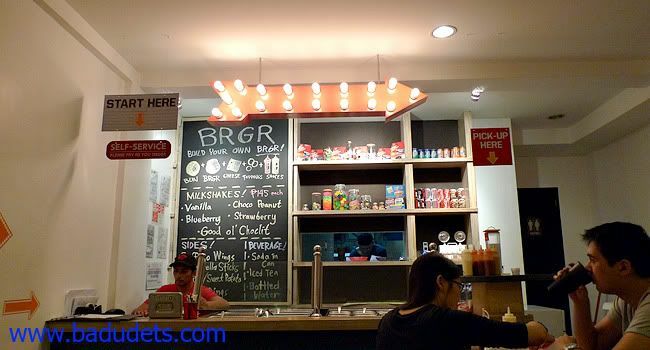 BRGR: The Burger Project - Maginhawa Street series | Badudets Everything Nice! 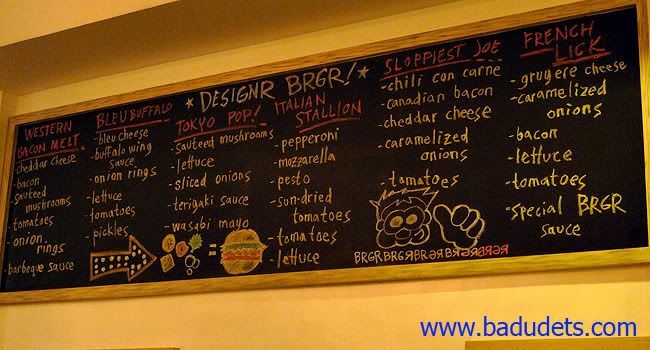 Upon ordering, an order slip and a marker will be given because you will CREATE YOUR OWN BURGER! Choose your patty (100% beef, tofu or chicken), type of bun (Poppyseed or potato), type of cheese (mozzarella, gruyere or bleu), premium toppings (bacon, guacamole, chili con carne or pepperoni), basic toppings (caramelized onions, jalapeno peppers, mushrooms, etc. 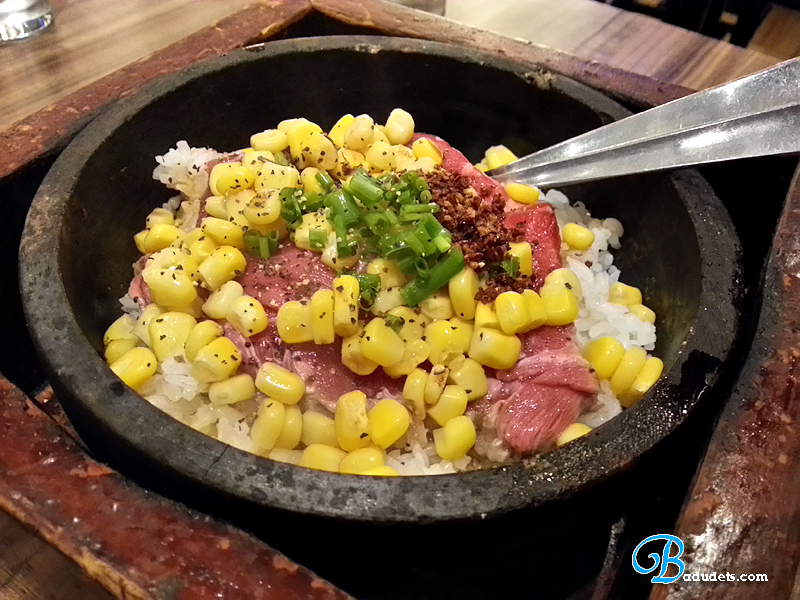 ), and type of sauce (buffalo, wasabi mayo, special burger sauce, teriyaki sauce, etc.). 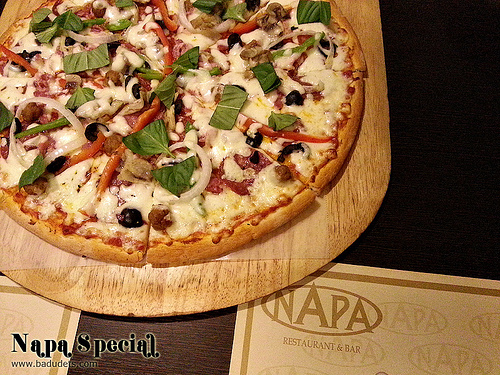 Don’t be carried away checking most of the ingredients though like we did, each toppings cost Php 25-Php 35 each and it will surely add up to your bill. Free toppings include lettuce, tomatoes and pickles. Badudets burger: Poppyseed bun, 100% beef patty, jalapeno peppers, caramelized onions, gruyere cheese, pickles and special burger sauce. 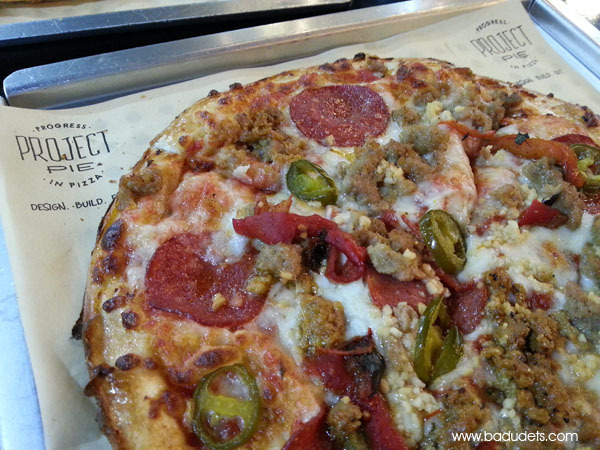 I like how it tasted, sweet and spicy combination because of jalapeno peppers, caramelized onions and pickels. The special burger sauce is also on the sweet side, tastes like Jollibee’s sauce in their burgers. My burger creation is yummy! Jefrox burger: Poppyseed bun, 100% beef patty, jalapeno peppers, Canadian bacon, mozzarella cheese, lettuce and buffalo sauce. 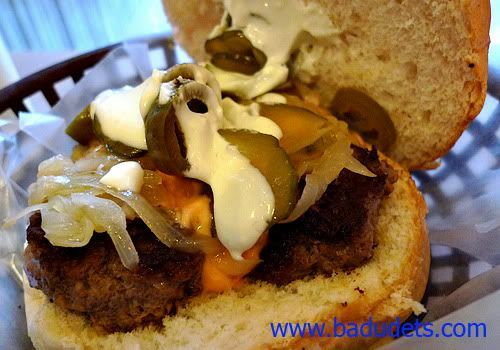 Jeff’s burger came out too spicy, aside from the heat of the jalapeno peppers, the buffalo sauce is also spicy. He finds the Canadian bacon a little salty too. Isn’t it obvious that we’re both jalapeno lovers? 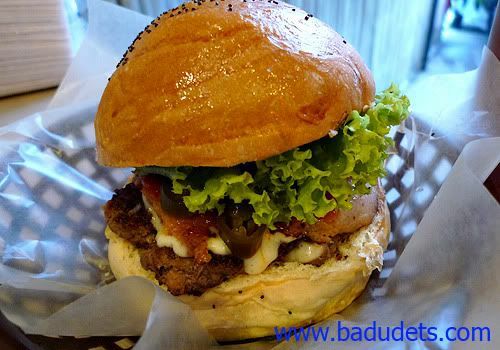 With all burger restaurants, the determining factor is their patty, and I must give a thumbs up with The Burger Project’s beef patty, tasty, meaty and juicy. Their poppyseed bun is so soft I want to eat it alone, hehe. Eating a burger in this restaurant will never be boring since you can create thousands of combinations each time. 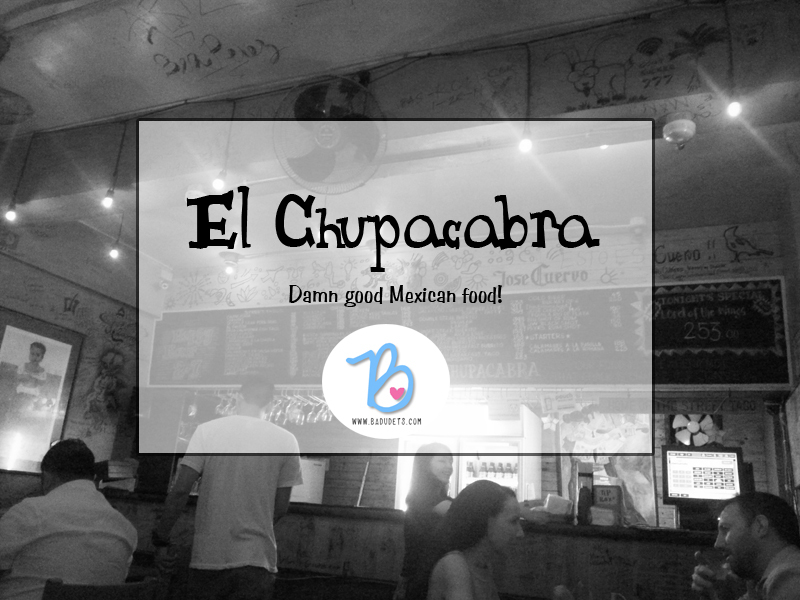 They also have fries, buffalo wings and milkshakes which we’ll try on our next visit. 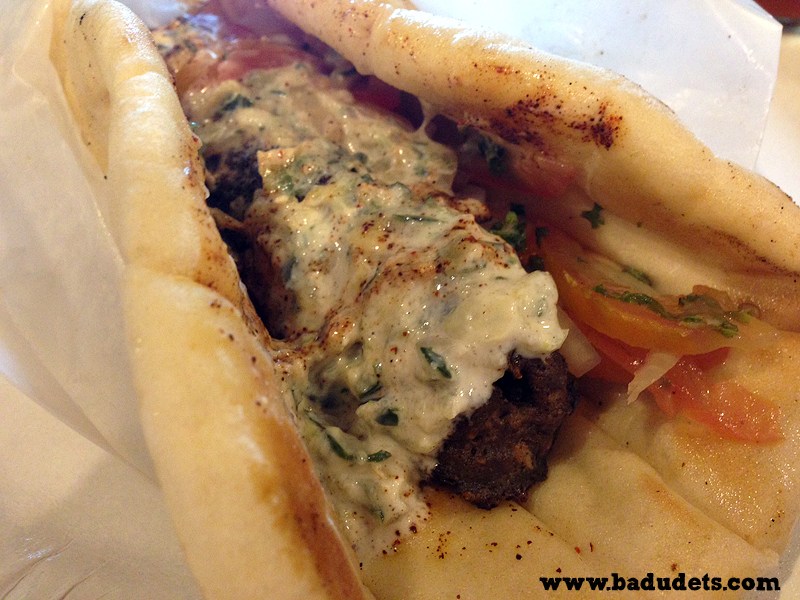 Yes, this place is worthy of a second visit, or a third…. wow this is really interesting. 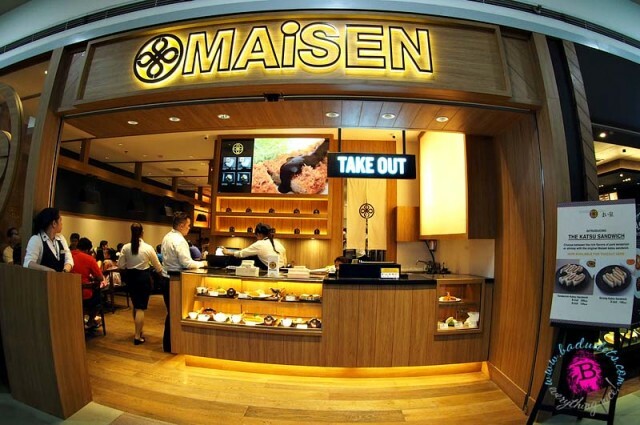 Now ko lang yata narinig about this restaurant. I love burgers 🙂 As in very happy ako pag kumakain ako ng burger. Thanks for sharing your review. Hope to try it out soon. hi there 😉 good pm i want to try the brgr.. the burger project kc napanood ko kanina sa wer u at ng myx! the place is a must to visit, sayang lang super layo from my place..
badudets mukhang masarap to ah! Also it’s a good concept creating your own burger. Mabisita nga minsan! Wow looks yummy…kaso ang layo naman from where we are staying!